The Board of Directors, Members, and all of the other volunteers of Hailey’s Hope Foundation share their diversity, expertise and passion to create a unique support system for NICU families at a great time of need. 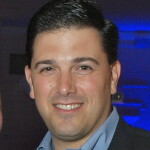 Jeffrey Randazzo is the Branch President of Sharp Business Systems of New York and New Jersey. Prior to joining SBS in 2010, Jeffrey was a Global Account Manager for Sharp Electronics Corporation for seven years. He is a graduate of SUNY Binghamton, where he earned his BA in 1992 and met five friends who would later join him in launching Hailey’s Hope Foundation. Jeffrey founded Hailey’s Hope Foundation in 2007 and has served as the organization’s President from 2007 to the present. His family’s experience with premature births and NICU hospitalizations, including his sons (Matthew at 28 weeks and Dylan at 33 weeks), nieces and nephews, and the loss of his niece, Hailey, motivated him to act. “I felt this was the best way to help others in their time of need and to honor Hailey’s memory.” Jeffrey lives in Goshen, New York with his wife, Debra, and their three sons, Matthew, Jeffrey and Dylan. 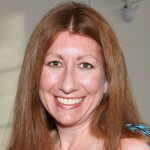 Donna Beato-Zion is an attorney licensed to practice law in New York and Connecticut. From 1997 to 2003, Donna was an associate at Silverberg, Stonehill & Goldsmith, P.C., a general practice firm in Manhattan. She received her JD from Brooklyn Law School in 1997 and her BA from SUNY Binghamton in 1992. 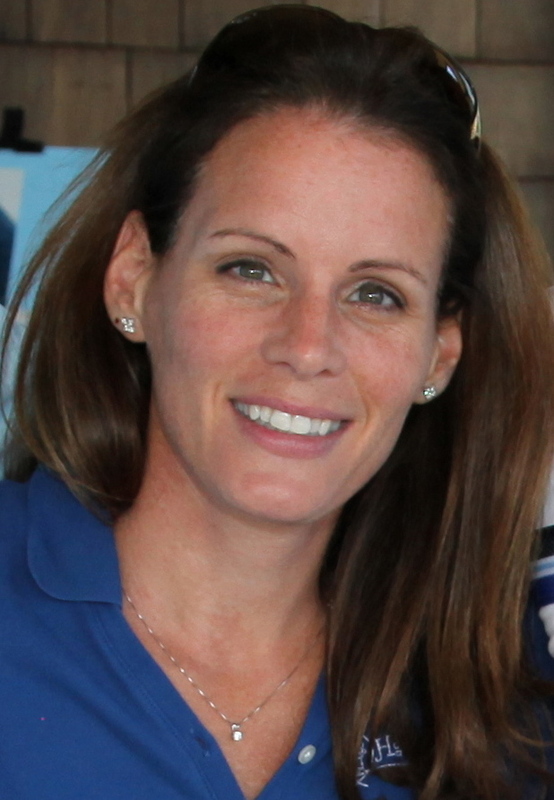 Donna is the Vice-President of Hailey’s Hope Foundation and has served in this position from 2007 to the present. 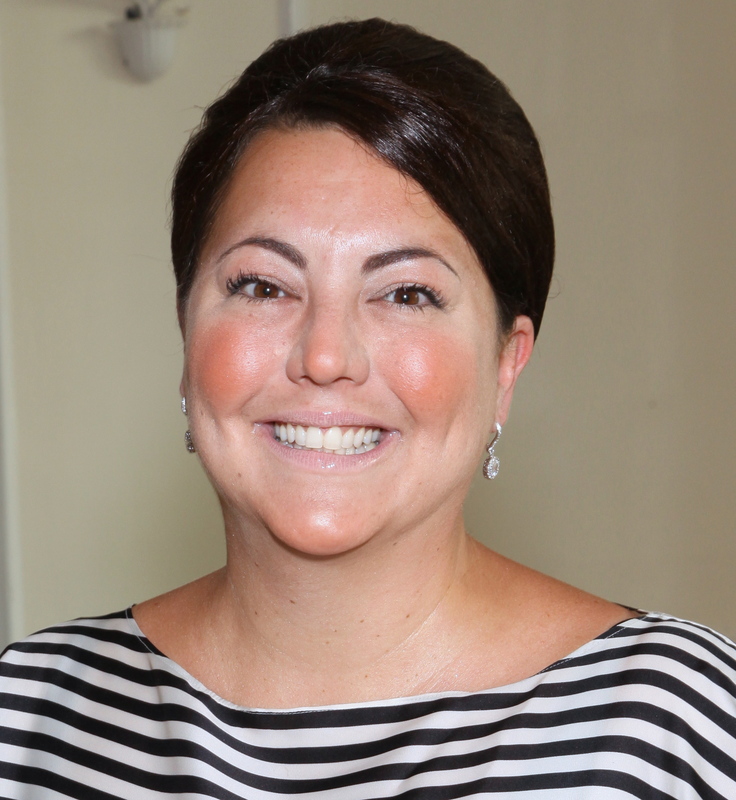 She is involved in virtually all aspects of running the organization, including interacting with NICU families, developing and implementing programs, marketing, fundraising, and raising awareness of Hailey’s Hope Foundation and general NICU issues. Donna is the mother of Hailey, in whose memory the Foundation was established. Her passion for helping NICU families and their babies grew out of her personal experience with loss as well as the premature births of her daughter, Alence (30 weeks), and two sons, Jake and Kaden (30 and 32 weeks). “There is no better gift to honor Hailey’s memory and celebrate my three NICU graduates than to be there for other NICU families and help them down this difficult, life-altering path.” Donna lives in Rye, New York with her husband, Isaac, and their three children. 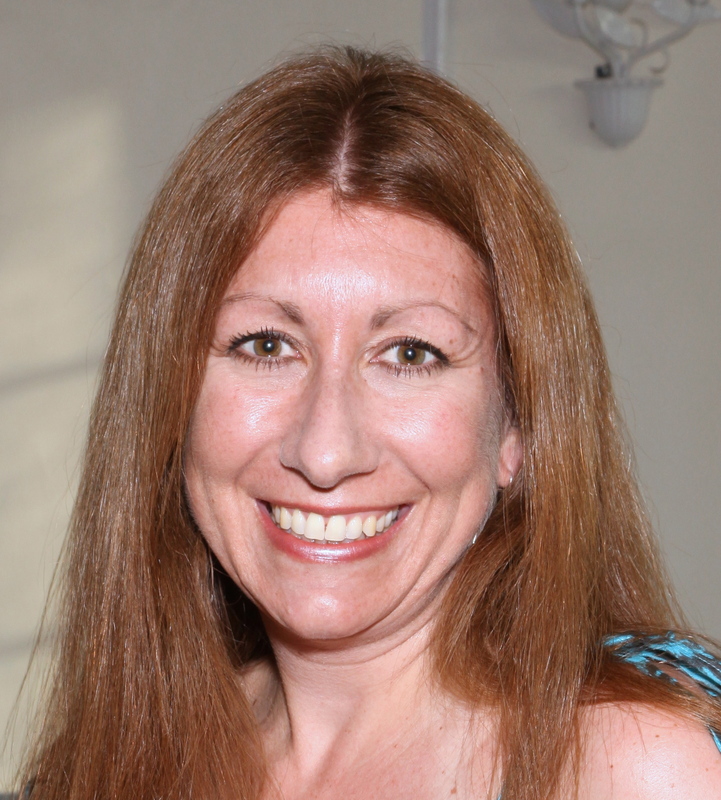 Debra Randazzo is an elementary school teacher. She taught first and second grades in Northport School District on Long Island from 1996 to 2001. 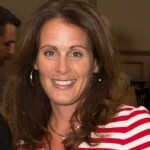 She received a Masters Degree in Elementary Education from Dowling College in 1995 and a BA from SUNY Binghamton in 1992. As Treasurer of Hailey’s Hope Foundation since 2007, Debra is instrumental in managing organization finances and reporting. In addition, she is actively involved in developing and implementing initiatives, interacting with NICU families, and fundraising. Her commitment to helping NICU families comes from her personal experience with premature birth and NICU hospitalizations. Her sons Matthew and Dylan were both born prematurely: Matthew at 28 weeks gestation and Dylan at 33 weeks gestation, and spent 3 months in the NICU. “After our NICU crises and losing our niece Hailey, I didn’t want other NICU parents to feel alone in their journeys. God gave us these experiences to learn from and serve others.” Debra lives in Goshen, New York with her husband, Jeffrey, and their three children. 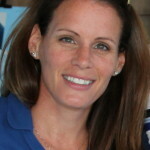 Ann Siegel is a Licensed Massage Therapist. She received an Associates Degree in Massage from the New York College for Holistic Health, Education and Research in 2001. 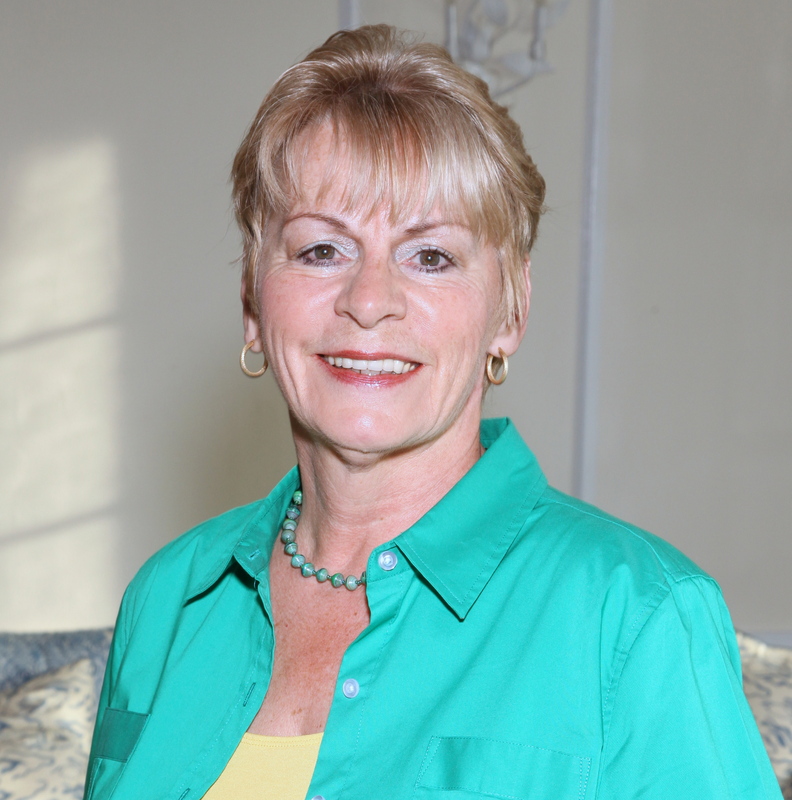 Ann has also served on the Board of Directors of the New York State Perinatal Association and the New York State Society of Medical Massage Therapists. As Secretary and Volunteer Coordinator of Hailey’s Hope Foundation, Ann communicates with families regarding their Financial Support Program applications and works with volunteers to coordinate fundraising endeavors. She is the mother to two Board members, and grandmother to Hailey and six NICU graduates. Her extensive personal experience in the emotional, financial and physical tolls of a NICU hospitalization has enabled her to communicate effectively with families going through this frightening experience. Ann lives in Monroe, New York with her husband, Marvin. 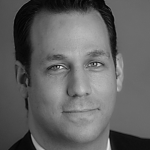 Isaac Zion is the Co-Chief Investment Officer of SL Green Realty Corp. in Manhattan. Prior to joining SL Green in 2007, Isaac was the Managing Director of Acquisitions at Tishman Speyer Properties from 2002 to 2006 and a Director in Consulting at Insignia/ESG from 1996 to 2002. He received his MBA in 1996 from NYU Stern School of Business and his BS in Management and Finance in 1992 from SUNY Binghamton. 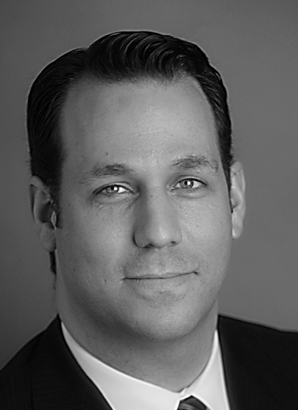 Isaac’s professional affiliations include the David Rockefeller Fellows Program, the Urban Land Institute, the Real Estate Board of New York, the 9/11 Visionary Leadership Circle and the NYU Career Advisory Program. As the father of Hailey and three NICU graduates, Isaac is passionate about helping provide families in need with resources they need to get them through their NICU crises. As a member of the Board of Directors since 2007, he has been instrumental in the organization’s fundraising efforts. “We were very fortunate to have a great support system while our babies were in the NICU, and now we want to pay it forward.” Isaac lives in Rye, New York with his wife, Donna, and their three children. Marvin Siegel is the Regional Clinical Manager of Infusion Care for the Visiting Nurse Service of New York. Marvin has been a Registered Nurse since 1975 and has vast experience in home care as well as hospital care. He serves on the Education Committee of the National Home Infusion Association and is the Chair Person of the Exam Council of the Infusion Nurses Certification Corporation. Marvin has also served on the Board of Directors of the Infusion Nurses Society. He has his Bachelor of Science in Community and Human Services from SUNY Empire State College as well as his RN degree. Marvin brings his many years of experience as a Registered Nurse to Hailey’s Hope Foundation and provides insight into the clinical needs of the babies in the NICU as well as the perspective from the nurses caring for these babies. Marvin has a personal connection to Hailey’s Hope Foundation as grandfather to Hailey and six healthy, happy NICU graduates. “As a parent, grandparent, and healthcare professional, I have witnessed first-hand the stress and anxiety that can occur due to a premature birth. 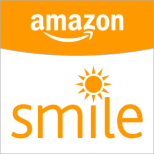 I am very proud and honored to be part of this Foundation as we strive to help families in need.” Marvin lives in Monroe, New York with his wife Ann. 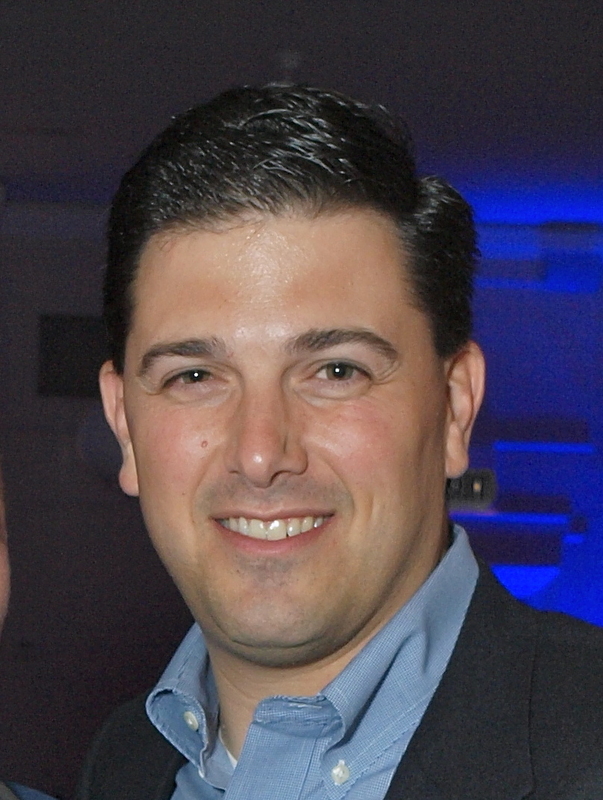 David Decina is the Director of Team Sales at the Madison Square Garden Company in Manhattan. 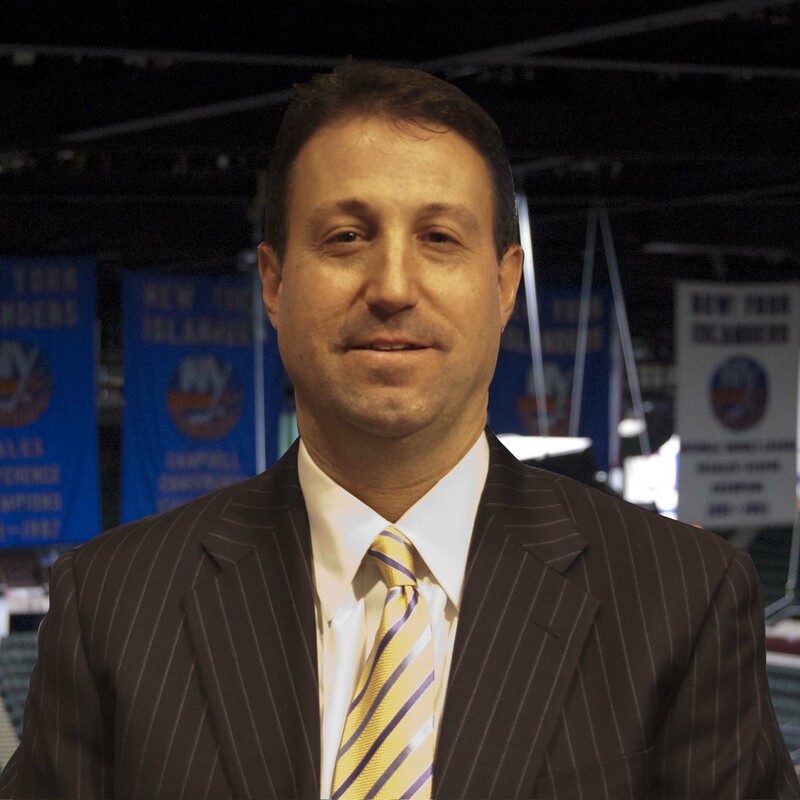 Prior to joining MSG in 2013, he was the Vice President of Corporate Partnerships for the New York Islanders for seven years. He is a graduate of SUNY Binghamton, where he earned his BA in 1992. David’s first exposure to the NICU was in supporting his dear friends, the Randazzos and the Zions, in their NICU journeys. When his newborn daughter, Taylor, was admitted to the NICU at Schneider’s Children’s Hospital, followed by his daughter, Maddie, he experienced first-hand the crucial need for the support of families. “I saw how relationships formed among people in the same situation—watching and praying for their baby to get healthy and strong enough to go home. I realized this could happen to anyone, and I needed help.” Dave has been an active member of Hailey’s Hope Foundation since 2007. He lives in North Bellmore, New York with his wife, Sue, and their three children. Dawn M. Singer is an academic tutor for college and high school students in Pre-Calculus, Calculus, Physics and Chemistry. From 1997 to 2007, Dawn was a Senior Scientist for Roche Molecular Systems (a division of Roche Pharmaceuticals) and specialized in DNA Synthesis & Probe Technology. 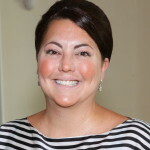 She received her MBA in Pharmaceutical Management from Fairleigh Dickinson University in 2003 and a BS in Chemistry from Rutgers University in 1997. Dawn understands firsthand the stress and challenges of having babies in the NICU. In 2007, her twin boys, Christopher and Colin, were born 14 weeks premature due to Twin-to-Twin Transfusion Syndrome and spent 17 weeks in the Regional NICU at Maria Fareri’s Children Hospital at Westchester Medical Center. Dawn has been an active member of Hailey’s Hope Foundation since 2010 and her personal experience, insight and enthusiasm for helping other NICU families have been an invaluable asset. 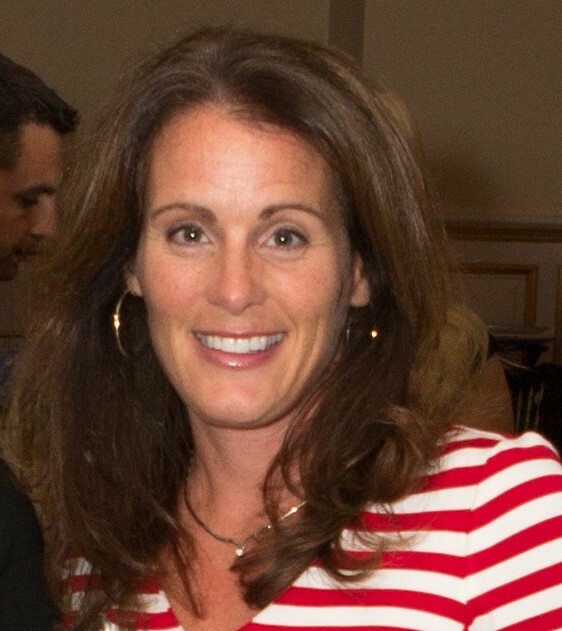 “After meeting Debra Randazzo at our son’s preschool and learning about the incredible work of HHF, I knew instantly that I wanted to be involved. HHF has welcomed me with open arms and always makes me feel like a part of the team. I love them, I love what they do, and I love to be a part of something so special.” Dawn lives in Campbell Hall, New York, with her husband, Keith, and their three children: Chase, Christopher and Colin. Doreen is an elementary school teacher and taught for nine years at Corpus Christi-Holy Rosary School in Port Chester, New York. She received her MST in Middle and High School English and her Master’s Degree in Elementary Education from Pace University, and her BA in English Literature from SUNY Binghamton. Doreen is an active volunteer at her daughters’ schools. Her extensive fundraising experience and passion for philanthropic causes has made her an incredible asset to Hailey’s Hope Foundation. “Hailey was my niece and I was at the hospital the day she came into this world. I was also a witness to the wonderful care that Isaac and Donna’s three other children received in the NICU. I admire the work the foundation does to help families in need in Hailey’s memory and as my girls grow, I want them to also honor their cousin’s legacy by volunteering to help with the foundation.” Doreen lives in Rye, New York with her husband, David, and their three children: Amber, Kaitlyn and Leah.